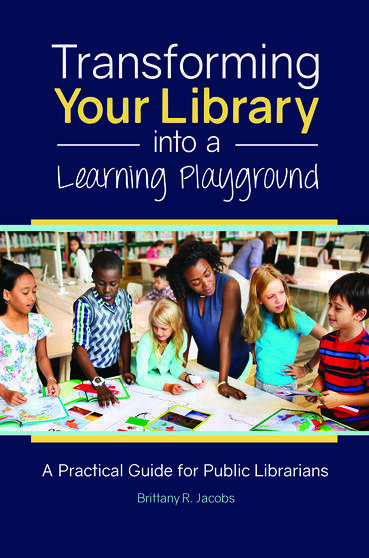 In this webinar, Brittany Jacobs demonstrates how to transform the informal setting of a public library into a place where "play" in the guise of game-based learning becomes a natural and exciting process for children and young students. She also discusses how to incorporate existing programs such as the makerspace, storytime, and book clubs to play to your strengths; more effectively utilize the tools and resources you have; and transform your library. 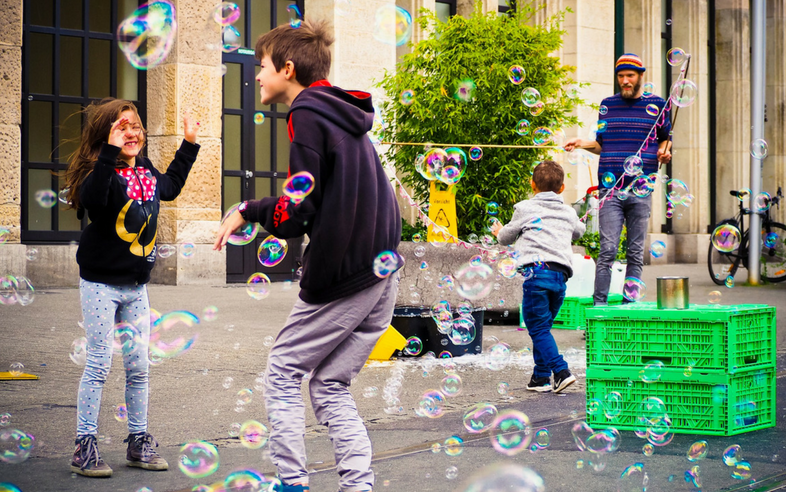 "Full of practical advice and firsthand stories on everything from managing organized chaos to creating lesson plans, this would be a useful planning resource, especially for those new to the field of public programming for youth." Brittany R. Jacobs (MSLIS '18) is a children's picture book author and illustrator, an educational program consultant and a "library lady" having spent the past 5 years working with public libraries. From a STEM-based spy club at the Free Library of Philadelphia to monthly homeschool meet-ups at the Naperville Public Library, Brittany is passionate about creating innovative and exciting ways for children and youth to explore the world around them.